Is there a better alternative to AF_Filter? Is AF_Filter really the best app in Image Editing category? Will AF_Filter work good on macOS 10.13.4? 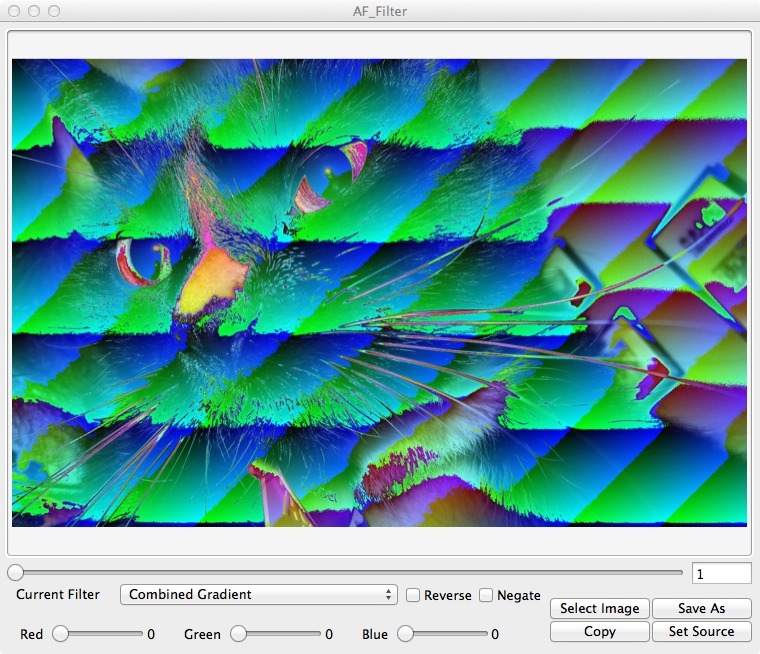 AF_Filter is a GUI for some custom image filters. You can select a image, and set the filter index to any frame. Now contains Red/Green/Blue sliders for further precision. A Set current filtered image as source option so you can chain together filters. Also copy/paste so you can easily transfer the image between applications. Version 1.07: Release notes were unavailable when this listing was updated. AF_Filter needs a review. Be the first to review this app and get the discussion started! AF_Filter needs a rating. Be the first to rate this app and get the discussion started!